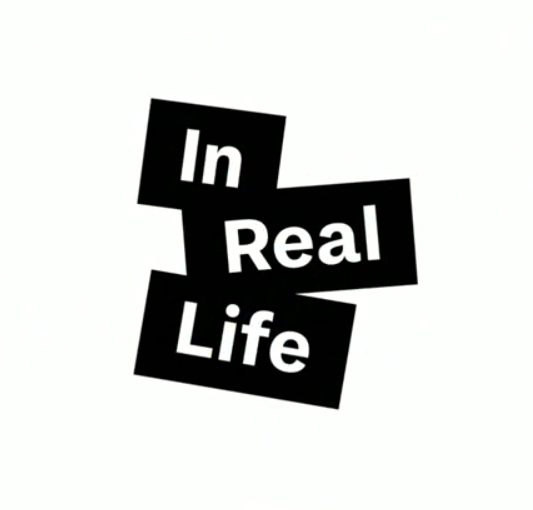 The York University / Sheridan College Joint Program in Design presents ‘In Real Life’: The grad show that values the designer behind the design. Come meet a Tea Spiller, a Selfie Aficionado, a Pug Lover, and many Aspiring Designers. Come meet us, In Real Life!